If you are obsessed with the British royal family – and who isn’t? – you have probably already heard that Prince William and Kate Middleton, the Duchess of Cambridge, are expecting another baby. This news got us thinking about the history of the royal family. 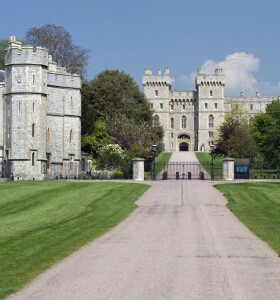 More specifically, we wanted to learn more about the House of Windsor (see below). 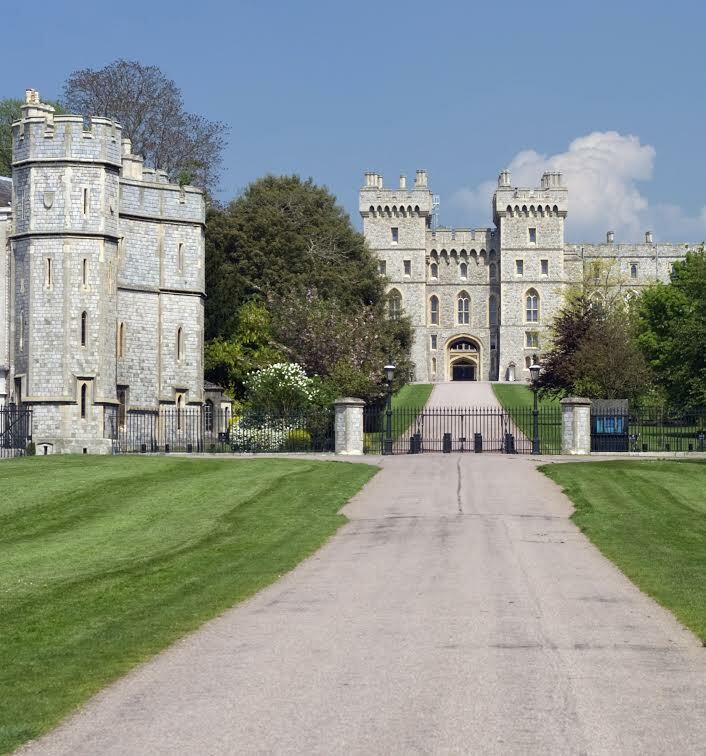 If you are really obsessed with the British royal family, you need to book one of AESU’s Discount European Vacations and explore the majesty that Great Britain has to offer. Click Here to find a trip that is right for you. The House of Windsor came into being in 1917 when King George V issued a proclamation, replacing the historic name of Saxe-Coburg-Gotha. The decision to change to the more English sounding Windsor was greatly influenced by anti-German sentiments during WWI. Since that time, the House of Windsor has experienced its fair share of ups and downs, but the royal family remains strong to this day. 1936: Edward VIII – son of George V – renounces the thrown to marry Wallis Simpson, a divorced American socialite. The crown then fell to George VI, Edward’s brother. 1953: Queen Elizabeth II was crowned at a ceremony in Westminster Abbey, a year after her father’s (George VI) death. 1981: Elizabeth’s oldest son, Prince Charles, marries Lady Diana Spencer. William, their first child, is born a year later. 1997: Princess Diana is killed in a car crash. 2011: Prince William and Kate Middleton are married. 2013: William and Kate have their first child, George. 2014: William and Kate announce that they are once again expecting. During the twentieth century, the British royal family has fulfilled the varied duties of a constitutional monarchy. Can’t Get Enough of the Royal Family? Book One of AESU’s Discount European Vacations! AESU, the most trusted name in travel, offers unique, exciting travel programs for college students and young professionals at affordable rates. Each trip is action-packed and informal—designed just for people your own age. We have several trips that visit England, including our Cosmopolitan, which highlights Europe’s best-known capitals; Explorer, which travels to some of the most famous landmarks in London and Paris, and ancient ruins of Rome; Euro Focus, which starts in England with a trip to Buckingham Palace; and more! Book before September 25th and Save up to $300! This entry was posted on Thursday, September 18th, 2014	at 5:23 pm	. You can follow any responses to this entry through the RSS 2.0	feed. Both comments and pings are currently closed.